We’ve helped transform hundreds of businesses, from educational institutions, to enterprises, to aspiring startups. Our secret is pretty simple, really… We work hard to stay ahead in our field, employ only exceptional people, and treat our clients as partners in achieving their goals. Our pragmatic, ethical approach eschews trendy marketing gimmicks and respects those whom we market to. Read on to learn about us, and how we can help your business optimize your marketing spend and achieve rapid growth. Often, our clients tell us the most valuable service we provide is in bringing an informed and experienced outside perspective that compliments their own vision. We draw from insights gained in over a decade of working with successful businesses in diverse industries to offer results-focused strategies using a collaborative approach that combines the wisdom of both our teams. We are a company that knows how to maximize your ROI. 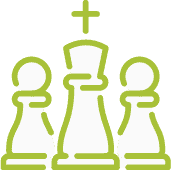 We tie our core company strengths – SEO, SEM, Social Media, Email, Mobile and Design – to the most important measurements: Conversions, Revenue and Profit. Our clients appreciate knowing they can come to one company that is accountable and knowledgeable on all of these critical interrelated projects. We’ve had the pleasure of working with more than 300 great clients over the last 12 years. Some are household names; others are growing businesses or startups striving to succeed in very competitive markets. The case studies below give some concrete examples of how we’ve been able to help specific businesses achieve greater results than they had been able to before working with Jade Orchard. 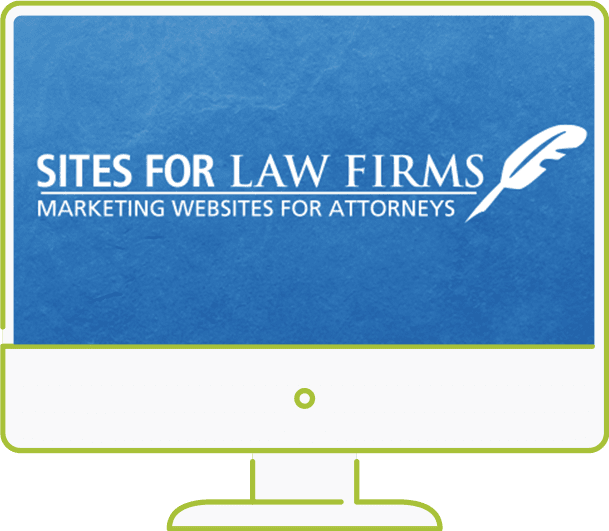 We did a tremendous amount of work helping this startup build their automated marketing tool for attorneys, and built marketing campaigns to drive targeted traffic to their site. 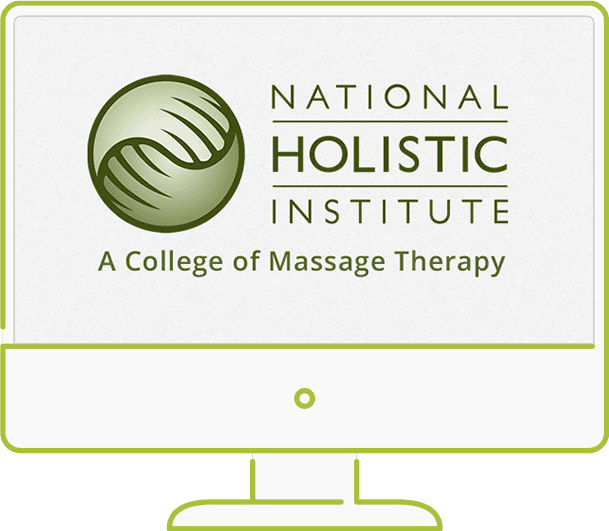 For more than eight years, we’ve served as an extension of NHI’s internal marketing team. 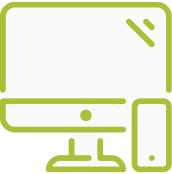 We designed, built and manage their entire web presence, and continually build, test and tune digital marketing across a diverse set of channels.